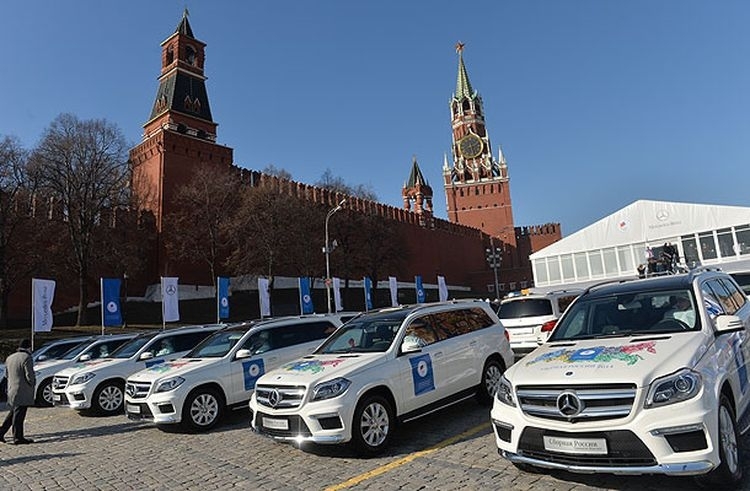 At the Sochi Olympics Russia won 33 medals and our sportsmen and women were given 45 new “Mercedes” cars. Each car had the name of its owner on it. 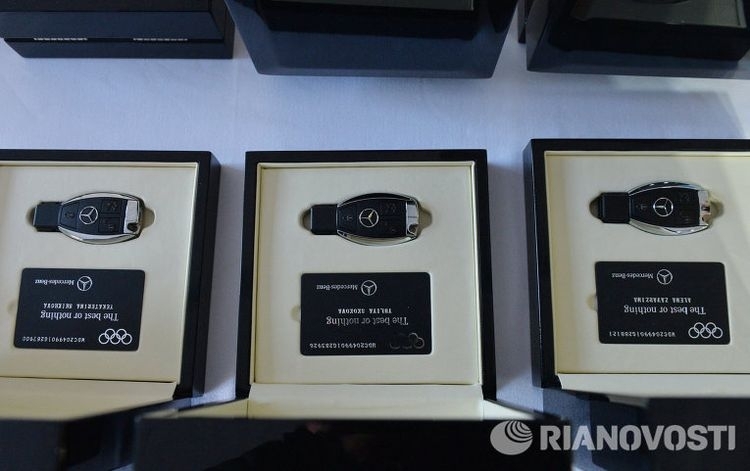 “Golden” champions got keys for off-road GL class cars, whose price starts from 160,5 thousand dollars, winners of silver medals got ML class cars (93 thousand dollars), and winners of bronze medals were given cars of the GLK class (65,1 thousand dollars). 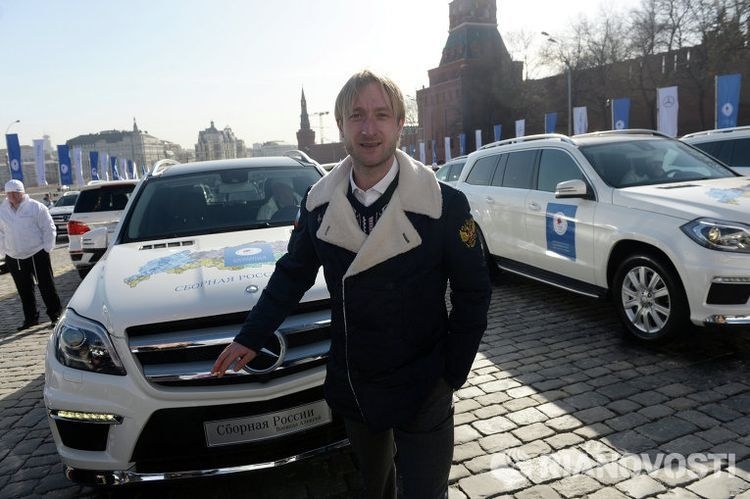 By the way, it has become a tradition to give cars to Olympic winners in Russia, following in the footsteps of the two previous Olympic competitions, where medal winners were given Audi cars and BMW cars in 2008. Why couldn’t you just give them Russian cars? Who don,t want to sit in a car with those Beauts. LEVE RUSLAND. Hey, looks good. 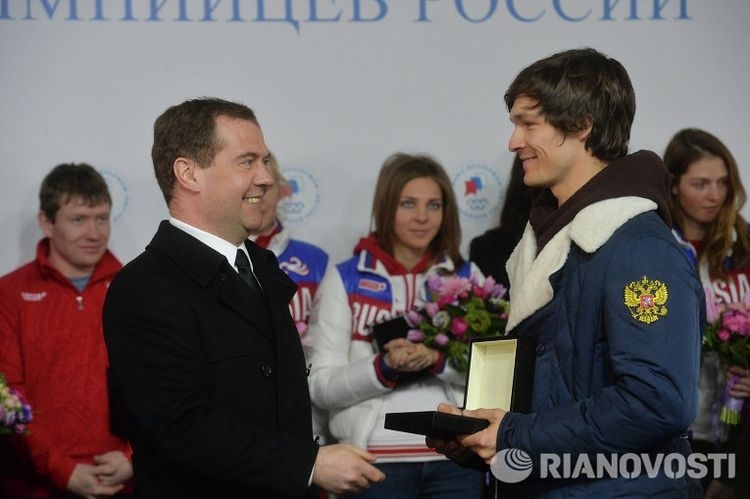 I trust every medal winner, including the new Russian citizens, got vehicles. I wish I could read Russian . 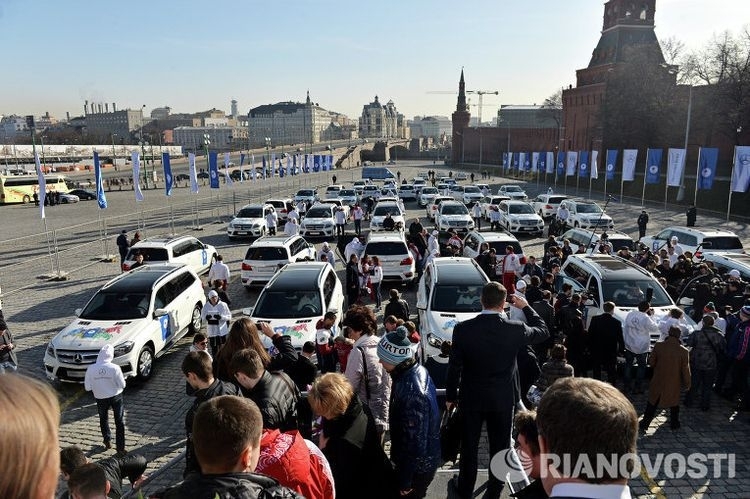 Why give them cars from the invader of the CCCP? 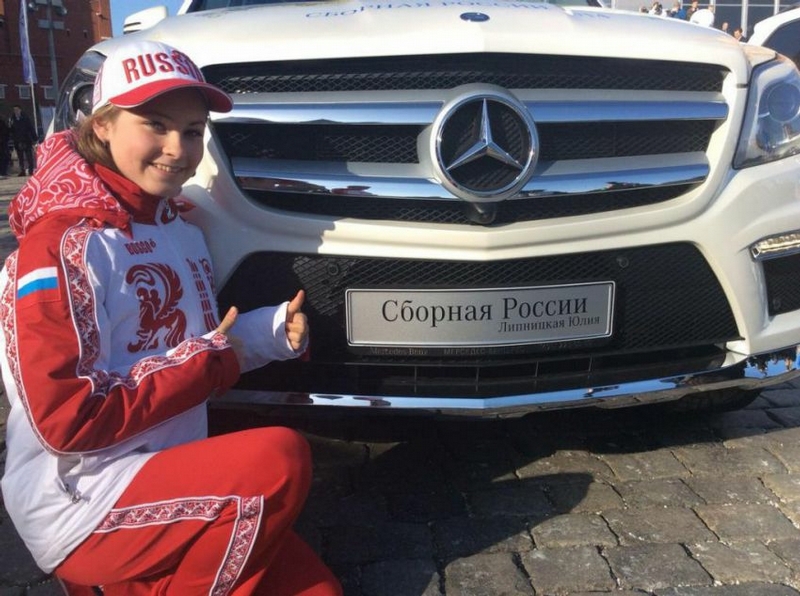 Why not give them Russian cars? That way the industry would profit in Russia. I think I know why not? Traditional Russian cars are just junk. 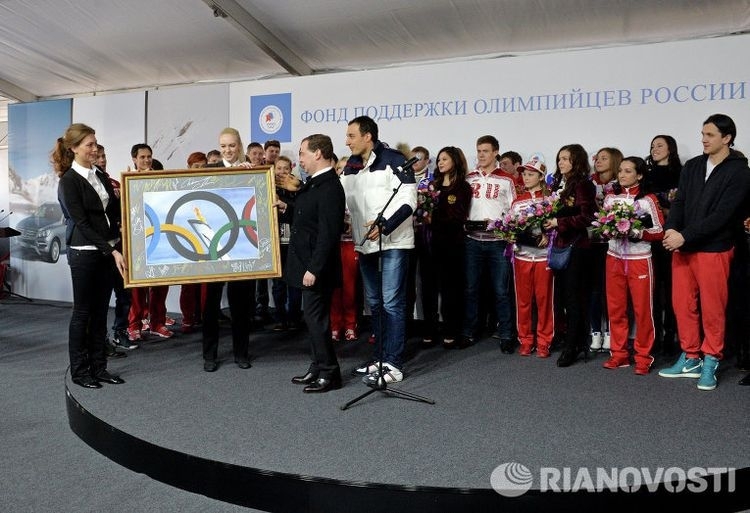 It is now 2016 and a Sochi Russian doping scandal is breaking. 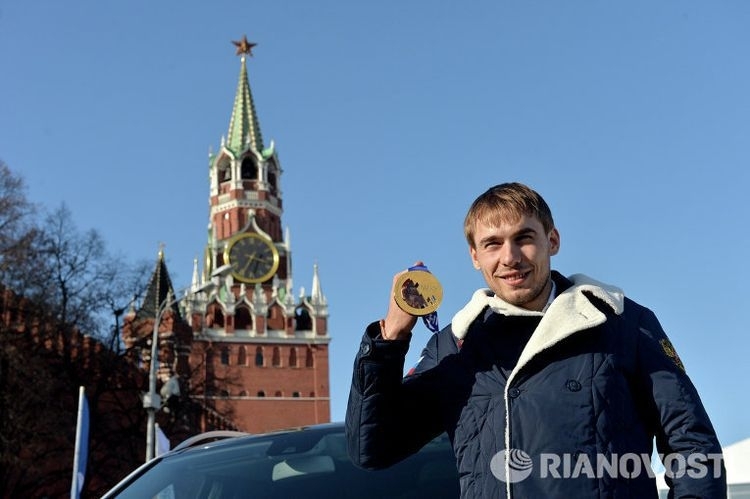 I wonder if they will have to give the cars back if one loses their medal.